Do you always want to ensure that your office space in the Ocean Reef area subscribes to good first impressions? Then what do you think that you have to do for this? Other than of course, having classy, eye-catching interiors? You should undertake regular office cleaning in Ocean Reef or commercial cleaning in Ocean Reef. And preferably or rather, the cleaning should be carried out by professional cleaners from a cleaning services company of repute like NCCS- Nooks & Crannies Cleaning Service. Interestingly, our tagline- Nooks & Crannies Cleaning Service captures the quintessence of our business very well. What we really intend to convey here is that our commercial cleaners will take care of the commercial cleaning, office cleaning or industrial cleaning in Ocean Reef, in a way that every area, every nook and cranny is covered and cleaning is deep and comprehensive. When professional commercial cleaners are engaged to clean your space, they will more than willingly customize the cleaning solutions based on your requirement. When professional office cleaning is undertaken or for that matter commercial cleaning, then there is absolute peace of mind. This is because professionals know the way around and will clean and work with the least disruption or inconvenience to staff members or office operations. 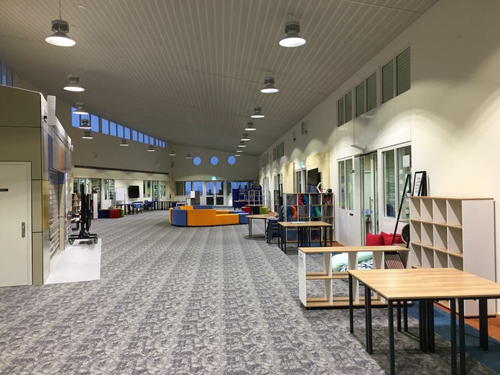 As a professional cleaning company, we at NCCS have the latest equipment and cleaning tools so as to aid our cleaners in carrying out the cleaning work very effectively and also swiftly. We care about you and the environment too. That is why we make sure that our cleaning products are branded and absolutely safe too. 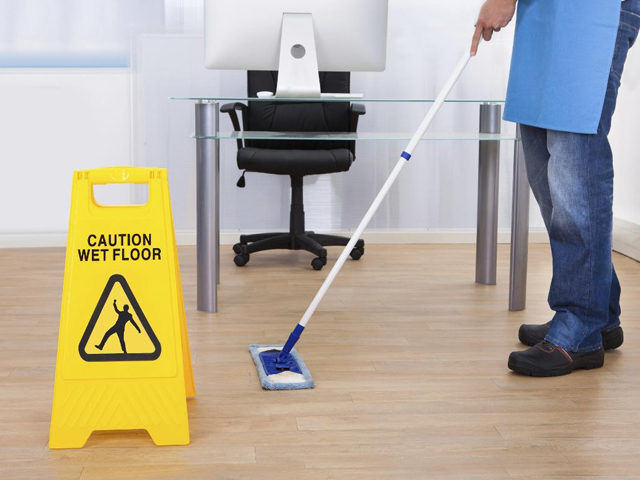 If you want the best cleaners to take care of the office cleaning or industrial cleaning in Ocean Reef, then connect with the cleaning services company- NCCS- Nooks & Crannies Cleaning Service. You may call us on 0425 611 000 or email us at elsie@nccleaningservices.com.au / dave@nccleaningservices.com.au.